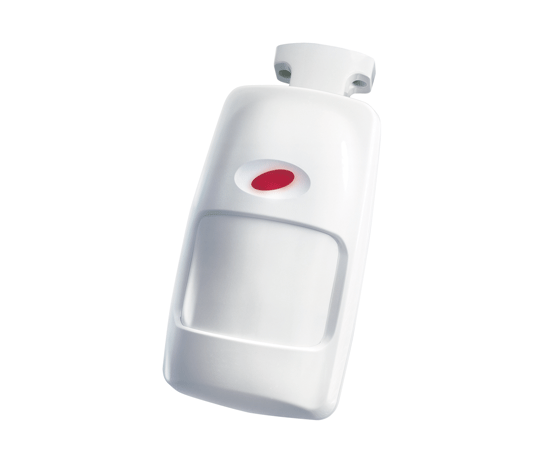 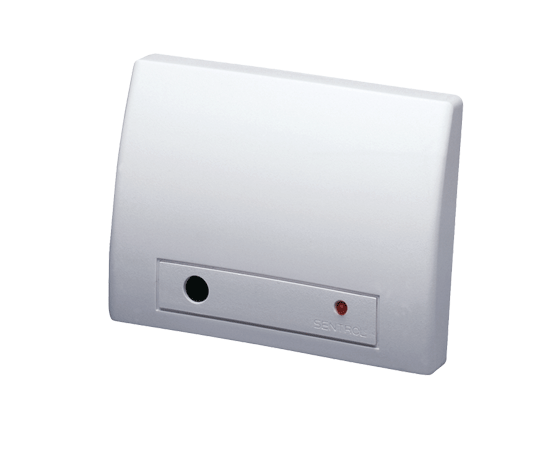 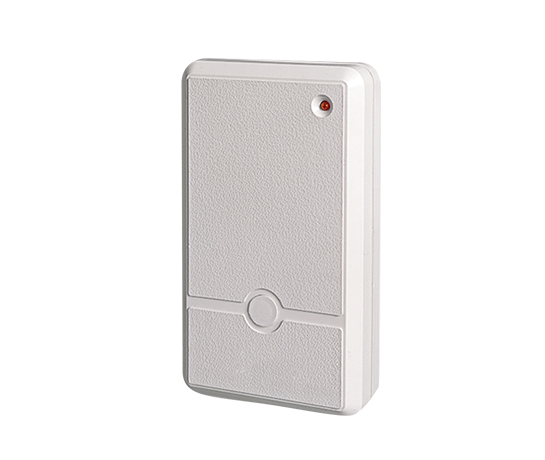 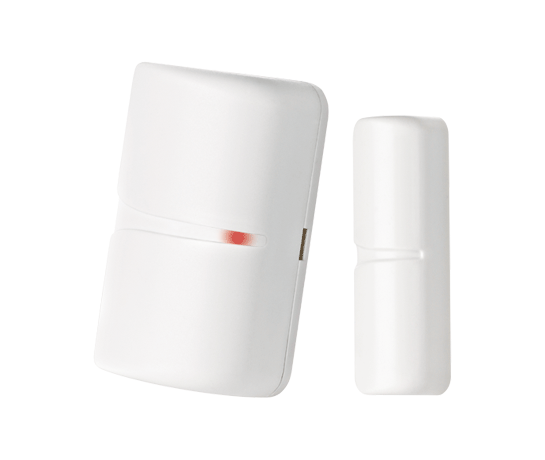 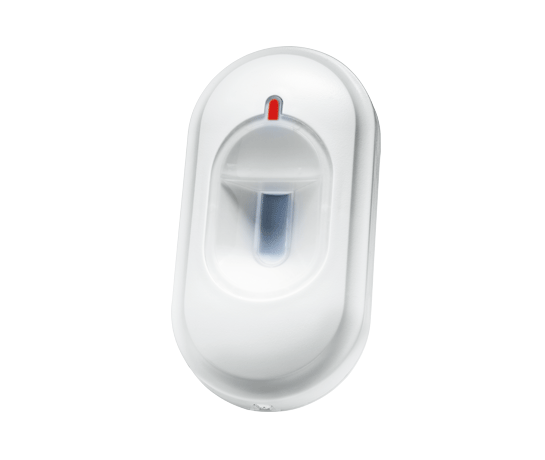 MCT-302 is a fully supervised PowerCode™ magnetic contact transmitter designed primarily to protect doors and windows. 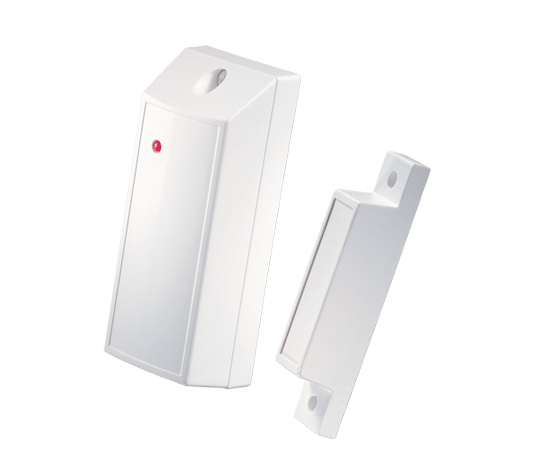 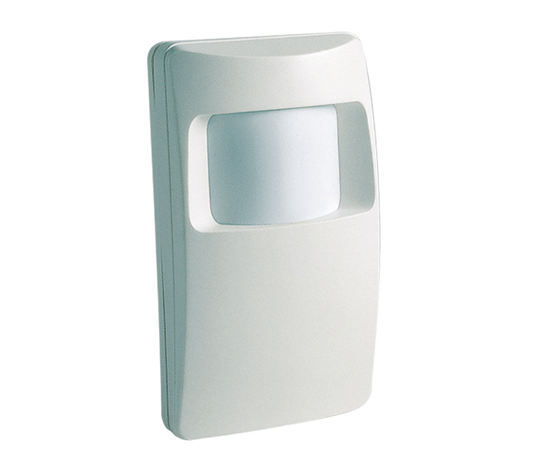 It uses a built-in magnetic contact that operates in conjunction with a magnet to detect the opening and closing of doors and windows. 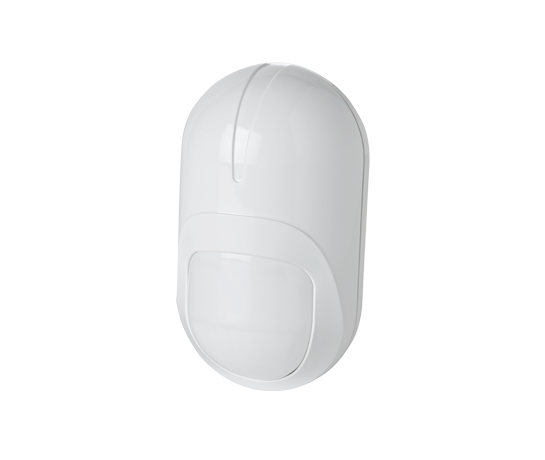 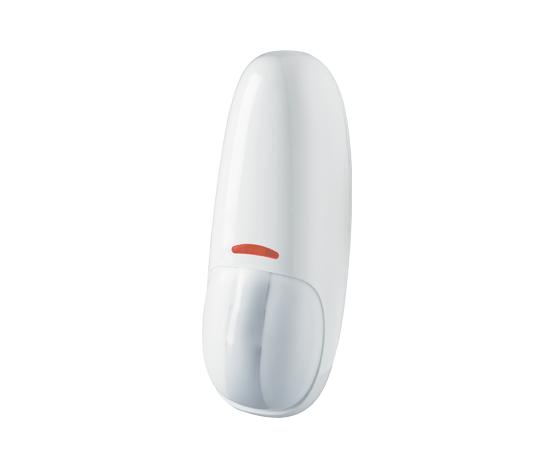 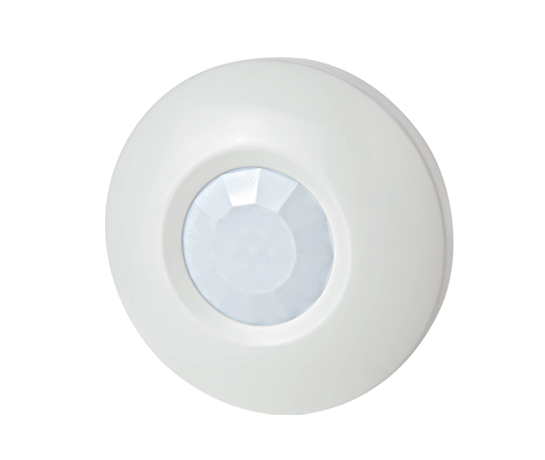 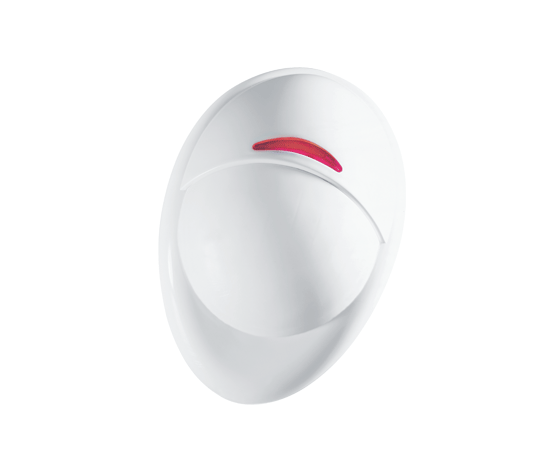 This highly reliable, top-performance wireless device is easy to install and operate in a wide range of residential and commercial environments.